Scott Redd was first licensed in 1954 as KN0DQI at the age of 10. 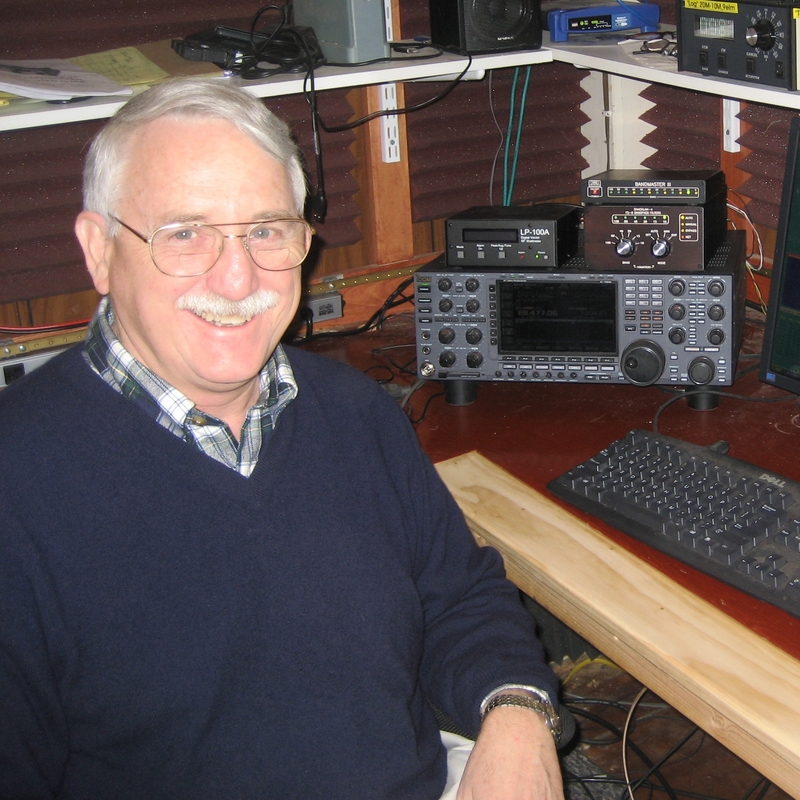 Although professional responsibilities often took him out of Amateur Radio, he still relishes ham radio contesting sixty years later. In 2008 he completed a personal goal of winning the world championship in each of the six major international contests as a single operator. Overall, he has won a total of 12 world championships (two of which are all-time records) and eight U.S. national championships, mostly on CW as a single operator. 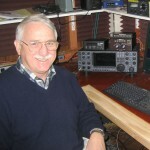 Scott has been a member of the Potomac Valley Radio Club (PVRC) for four decades and has been inducted into the CQ Amateur Radio Hall of Fame and CQ Contest Hall of Fame. Professionally, Scott served 36 years in the U.S. Navy, rising to the rank of Vice Admiral (VADM). He commanded eight organizations at sea and founded the U. S. Fifth Fleet in the Middle East. Following retirement he served as CEO of a high tech education company in Silicon Valley. In 2004 he returned to government to serve in several senior civilian positions including Deputy Administrator / COO of the Coalition Provisional Authority governing Iraq and later as the first Director of the U. S. National Counterterrorism Center (NCTC). In 2013, VADM Redd was honored as the 62nd recipient of the United States Naval Academy’s Distinguished Graduate Award. Scott is married to Donna (ex-WN1NTB), his bride of 44 years. They have three children (including Adam, ex-A92MM) and nine grandchildren. Scott is honored to be participating in his first WRTC competition as KE3X’s teammate representing the U.S. and PVRC. He looks forward to the opportunity to finally meet many of the operators he has contacted over the past six decades.